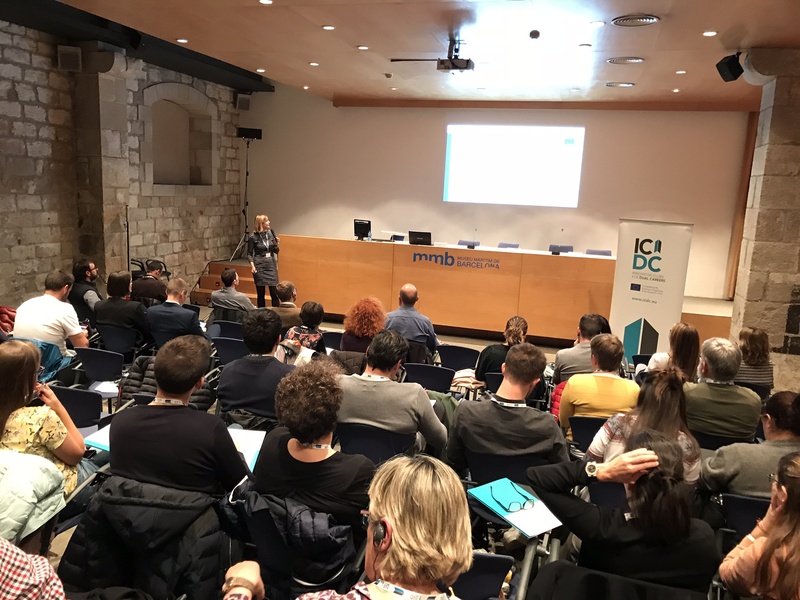 The documentation of the International Seminar on Dual Careers that took place on November 28 at the Maritime Museum of Barcelona is now available. 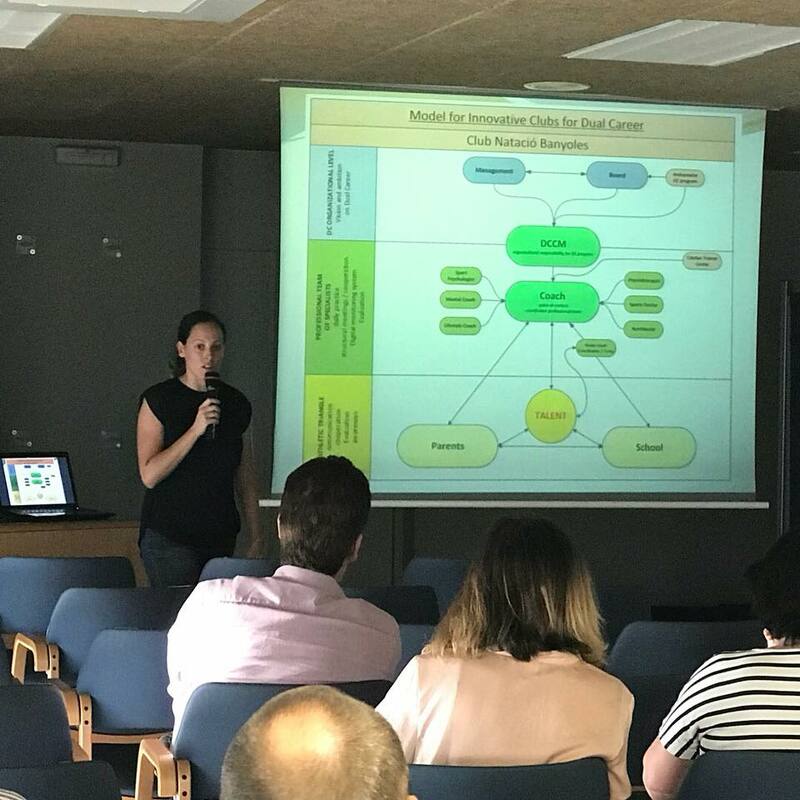 Among the presentations, the ICDC project highlights, with explanation of the implementation and also of the conclusions, the talks by the experts Alexander T Latinjak and Ruan Schlebusch, the experience of the Granollers handball club and those of CAR and UAB, among many others. You can download the materials here. 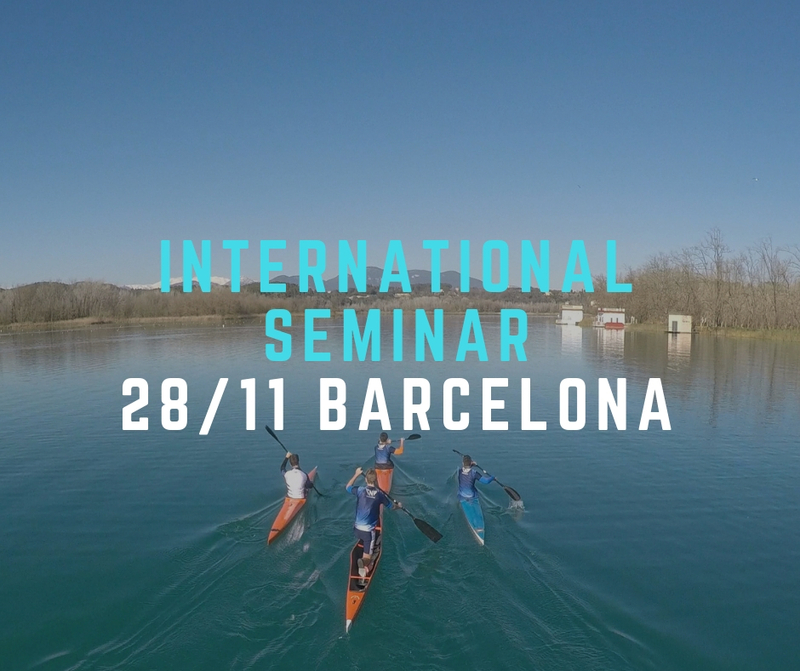 Next Wednesday, November 28 will take place the International Seminar of dual career, organized by Innovative Clubs For Dual Careers (ICDC), led by Club Natació Banyoles. The seminar will take place from 9 am to 5 pm at Museu Marítim de Barcelona, with presentations and debates that will analyze different aspects of dual career. Sports psychologist Anna Viñolas offered this Friday, May 25, a session to discover different keys to be the best support for athletes of dual career. The session was mainly aimed at parents of young people who combine high performance sport with studies. 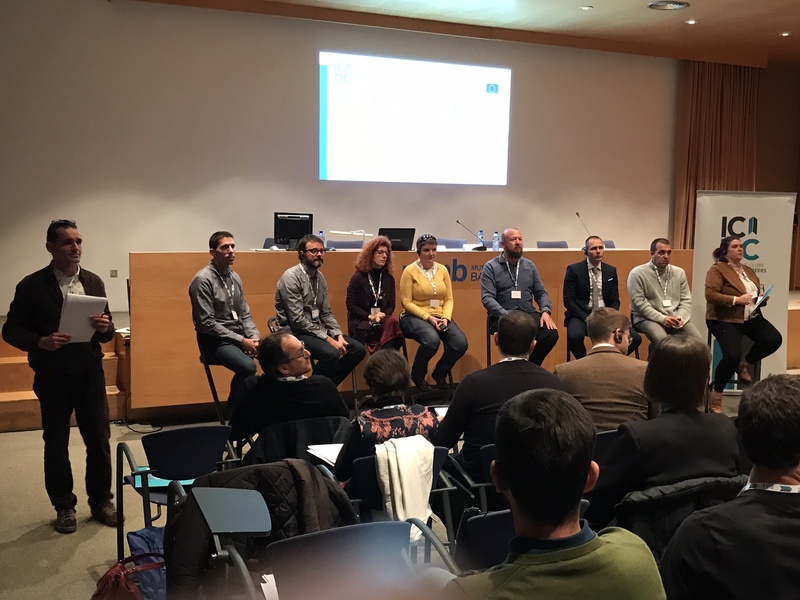 Thirty persons attended the event and listened to the tips, key points and conclusions of how to deal with different situations and be the best help for their children to meet the objectives set. She also gave some keys of how they can motivate and help them to achieve the challenges. 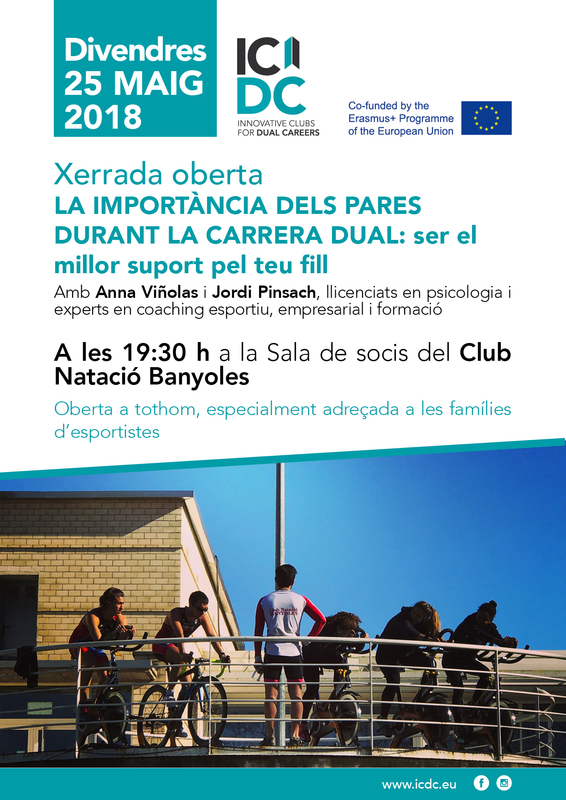 On Friday, May 25 at 7:30 p.m., the Sala de socis of the Club Natació Banyoles will host the session The importance of parents during the dual career: to be the best support for your child. The session will be given by Anna Viñolas and Jordi Pinsach, graduates in psychology and experts in sports, business and training coaching. This session is open to anyone, but is especially aimed at the families of dual careers athletes. On the occasion of the international Rowing Open Catalunya, which will be held in Banyoles this weekend, this Friday, April 13th, an exchange beetween athletes from Bled, Perpignan and Banyoles will take place at Club Natació Banyoles. They all are part of the ICDC project. Starting at 4 pm, the Sala de Socis will held a meeting to exchange experiences of the respective clubs. 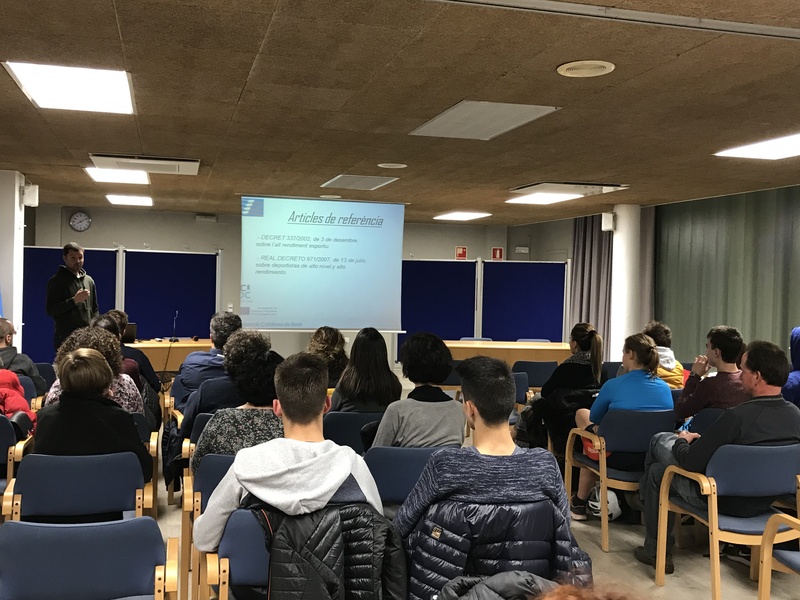 On Friday, February 23, a session of the general coordinator of the Catalan Rowing Federation Dani Rodríguez Verdú took place at Club Natació Banyoles. He gave the keys of the Catalan high performance sports. Many athletes and their families attended the session, in which Dani Rodríguez detailed the different stages and also resolved doubts about access to the university, since the centers have a reserve of 3% of places for athletes high level. More information here.